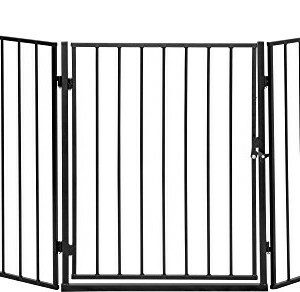 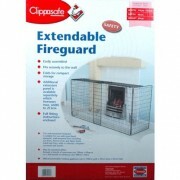 The Clippasafe Extendable Fireguard is an extendable and adjustable fireguard that is foldable for easy storage. 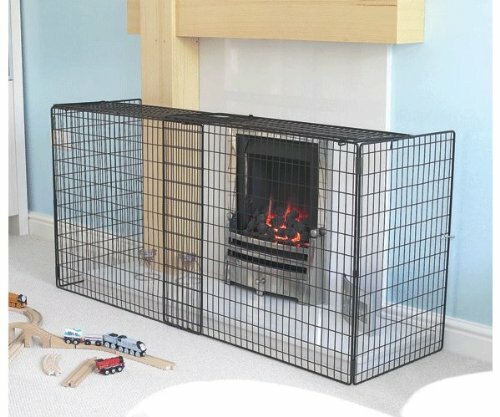 The Clippasafe fireguard is designed to provide you with peace of mine especially with a curious baby/toddler in the home. 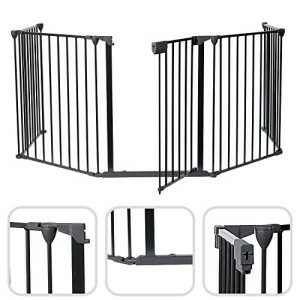 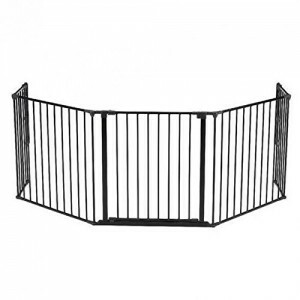 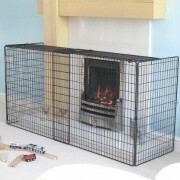 The extendable fireguard keeps your little one at a safe distance from a fixed/wall mounted fire. 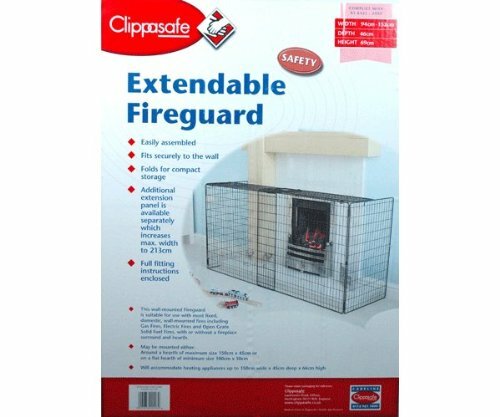 The Clippasafe extendable fireguard is suitable for use with most fixed, domestic wall mounted fires including gas fires, electric fires, with or without a fireplace surrounded hearth. 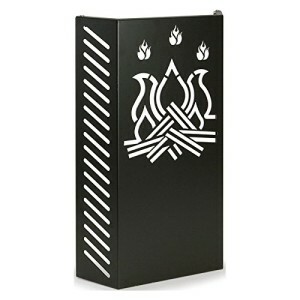 It also folds flat for compact storage.